Hidden away in one of Sydney’s most exclusive enclaves – enter through a private driveway that will take you to a secluded family retreat. 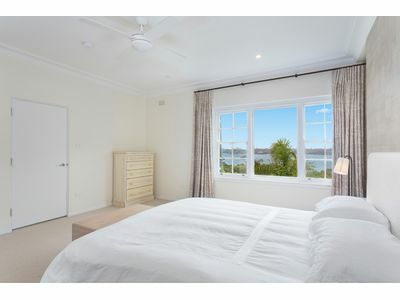 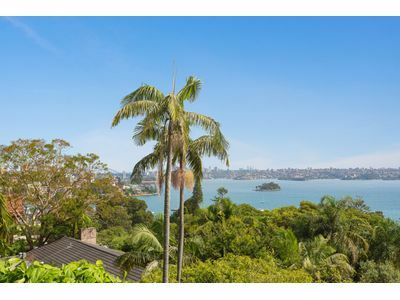 With stunning due-North seclusion in the heart of exclusive Bellevue Hill, this superb home captures panoramic harbour views from the Bridge through to the main harbour. 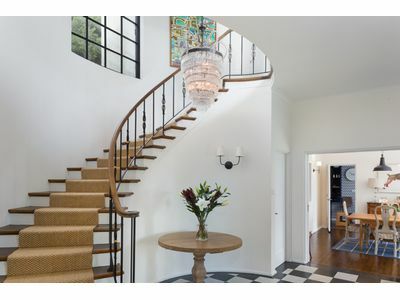 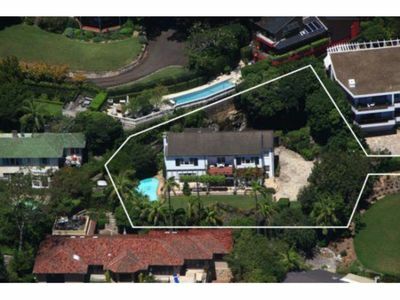 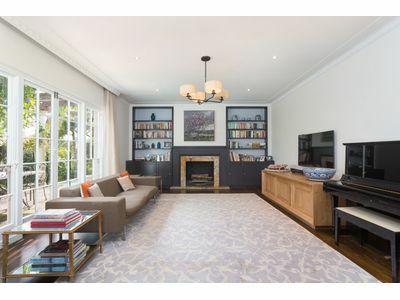 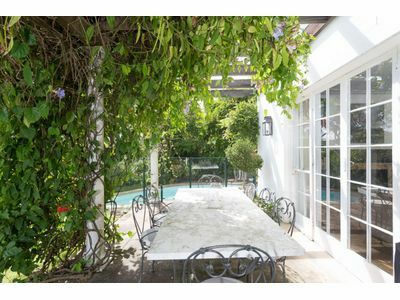 Approx 1000 sqm of private level land, the home is in pristine condition and is in one of Bellevue Hill’s best positions. 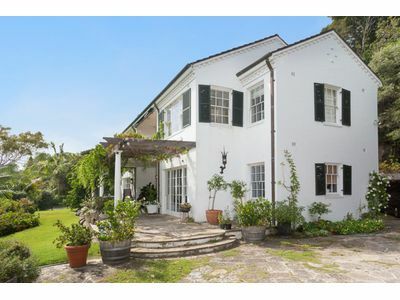 Embracing beautiful gardens and the magnificent harbour outlook, the home features separate lounge and dining rooms flowing to the vine covered level terrace and swimming pool. 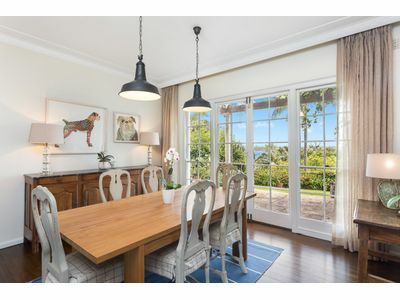 There are three oversized bedrooms, master with two separate dressing rooms, two large bathrooms, upper level terrace, guest bathroom, newly renovated kitchen, reception hall, lovely high ceilings, multiple parking and dual street access. 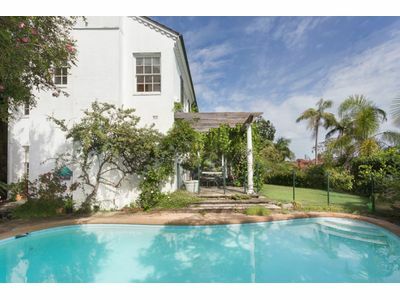 External fourth bedroom/studio with ensuite with its own separate access, ideal for nanny. 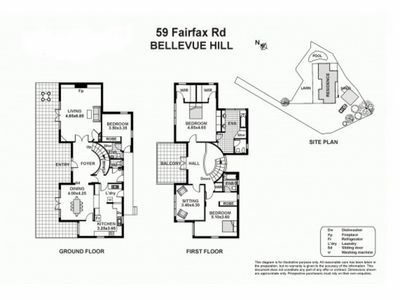 Wonderful convenience to all amenities belies the immense sense of peace and seclusion. 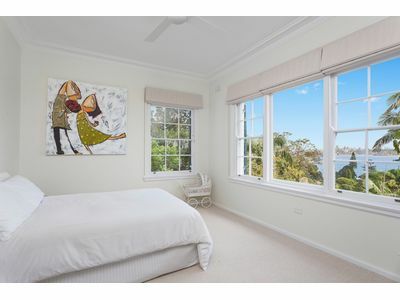 Only moments away from Bellevue Hill & Double Bay shopping villages, waterfront & ferries, Redleaf pool and all prestigious local schools are within easy walking distance.